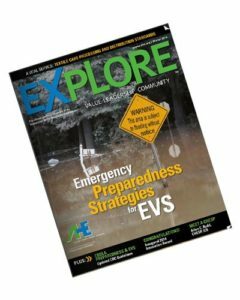 Rock Jensen, senior consultant with Soriant Solutions, authors an article in the winter 2014 issue of EXPLORE magazine, a publication of the American Hospital Association. The article examines “A Vital Service: Textile Care Processing and Distribution Standards”. You can download the article here or access the entire winter 2014 issue here.